My love for coconuts is no secret… Coconuts are one of nature’s most powerful gifts, providing host of health benefits which I’ve talked about before. Illness – Whenever I’m in ill I try to drink plenty of coconut water as I was always told it helps get you on the mend. I did a bit of research and found out that Coconut Water in high in Lauric Acid. Lauric Acid helps the body fend off infections because it kills pathogens such as bacteria, fungi and viruses! Skin – This is something I’ve talked about before but apparently super model Adriana Lima drinks at least one glass of Coconut Water a day! The reason she, and so many Brazilian models love it, is because It contains cytokinins which are known to have an anti-ageing effect. It also contains minerals such as zinc, and iron, as well as the whole set of B-group vitamins which are all known to be very good for skin. Gym – Coconut Water is an amazing fuel for workouts. One cup of it gives you over 10% of your recommended daily amount of potassium, which you lose through sweating. Coconut is actually good for producing energy and the body uses it rather than storing it as fat. Tiredness – Coconut Water is believed to promote thyroid function and it helps to alleviate the symptoms of chronic fatigue. Diet – Brazilians believe that drinking coconut water reduces your cravings for sweets. Scientists have noticed that populations who rely on coconuts as a staple of their diet, for example the Tokelauans in the South Paficic are some of the healthiest people on earth, with no recorded cases of heart disease. Essentially what Oil Pulling is is swishing Oil around in your mouth after brushing your teeth to remove bacteria/whiten teeth/improve your health. Its viewed as a holistic treatment, and is a natural method of whitening which is chemical free. I didn’t notice a difference at all at in the first week and wanted to give up, but 3 weeks in my teeth definitely look better. The only draw back is the time, the recommended time to swish oil is 5-20 minutes, which feels like ages (and I just do 5 mins!) 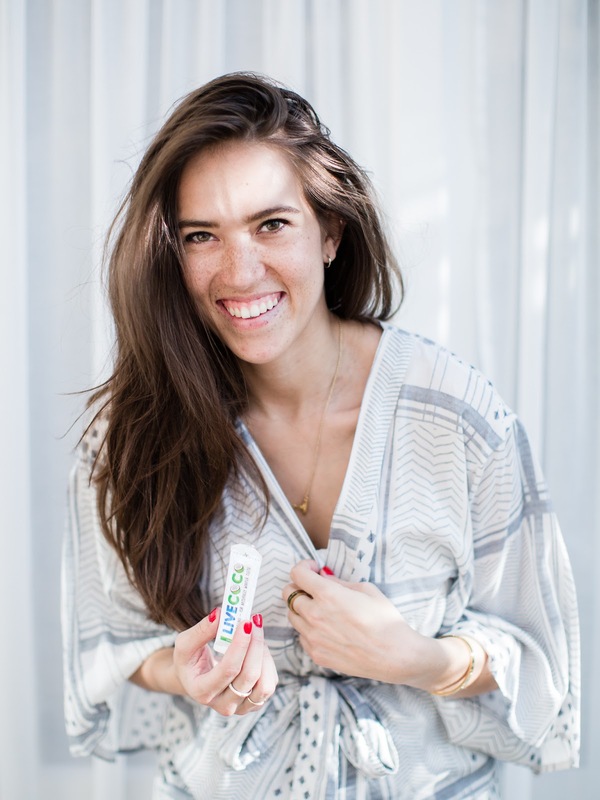 I noticed my gums don’t bleed as much as they did before which great and kind of keeping me going strong with Oil Pulling! 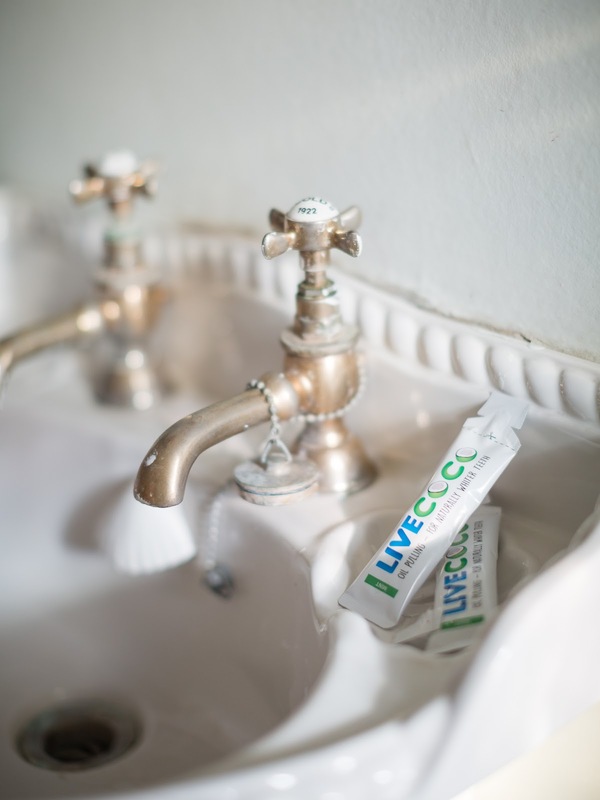 There are loads of companies which do Coconut Oil Pulling packages, I got mine from LiveCoco.com but there are so many others out there!